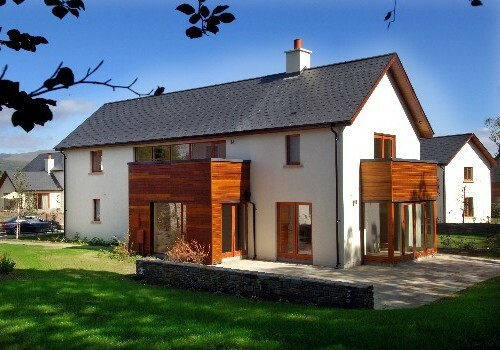 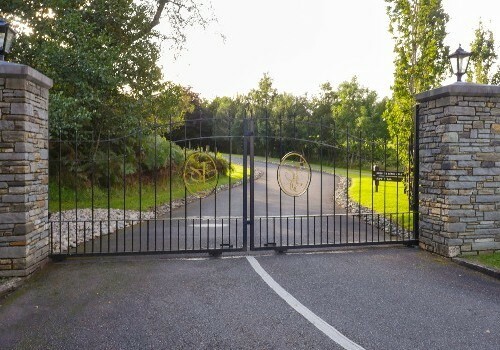 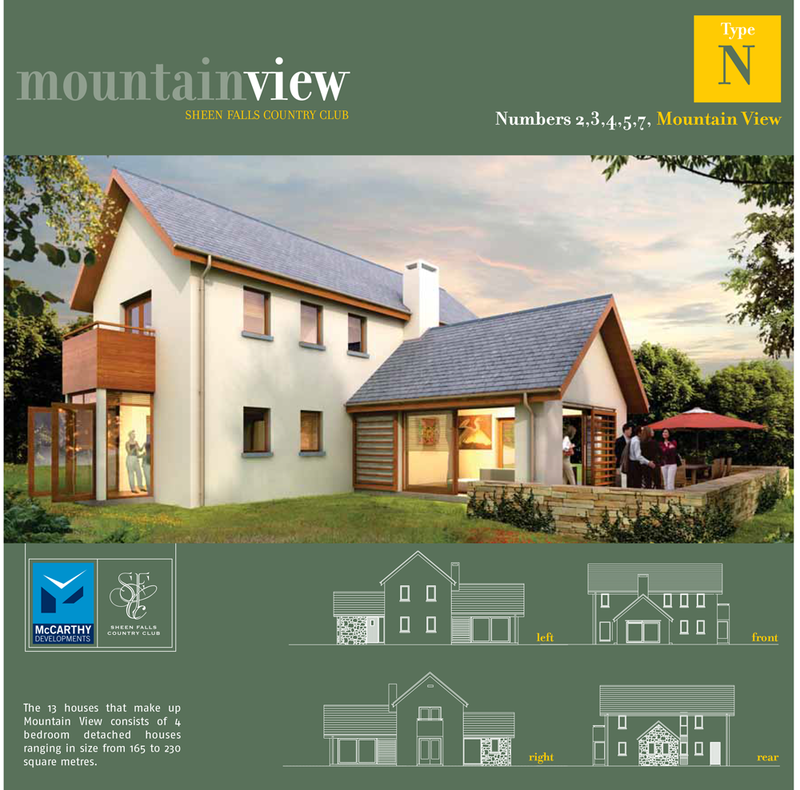 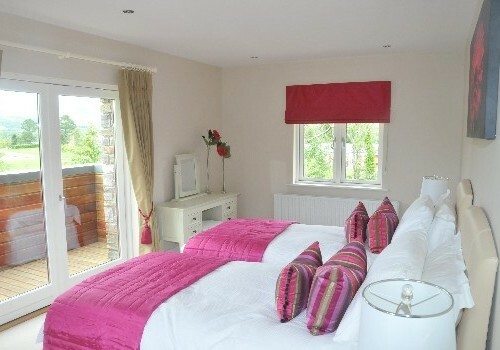 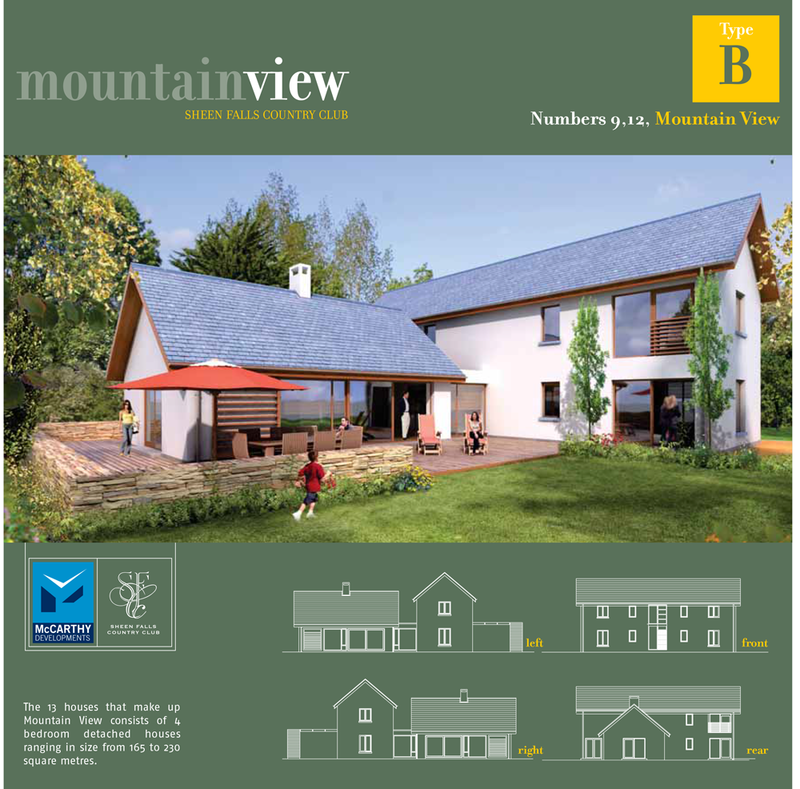 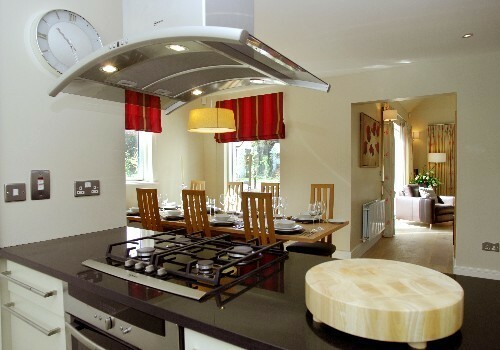 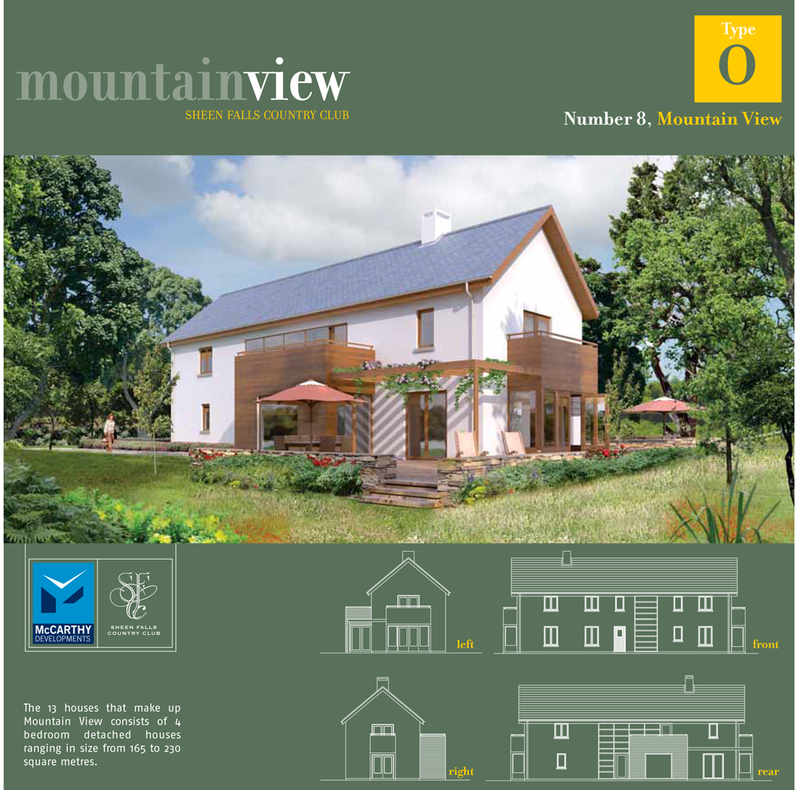 Mountain View comprises of luxury detached holiday homes in Kenmare, County Kerry, on the Wild Atlantic Way. 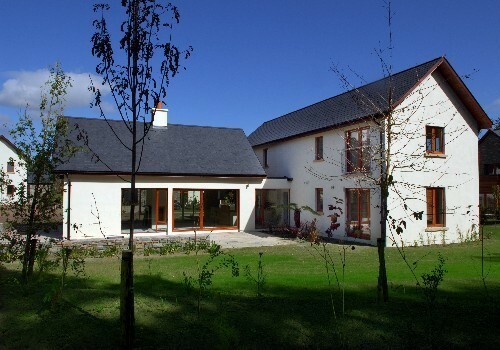 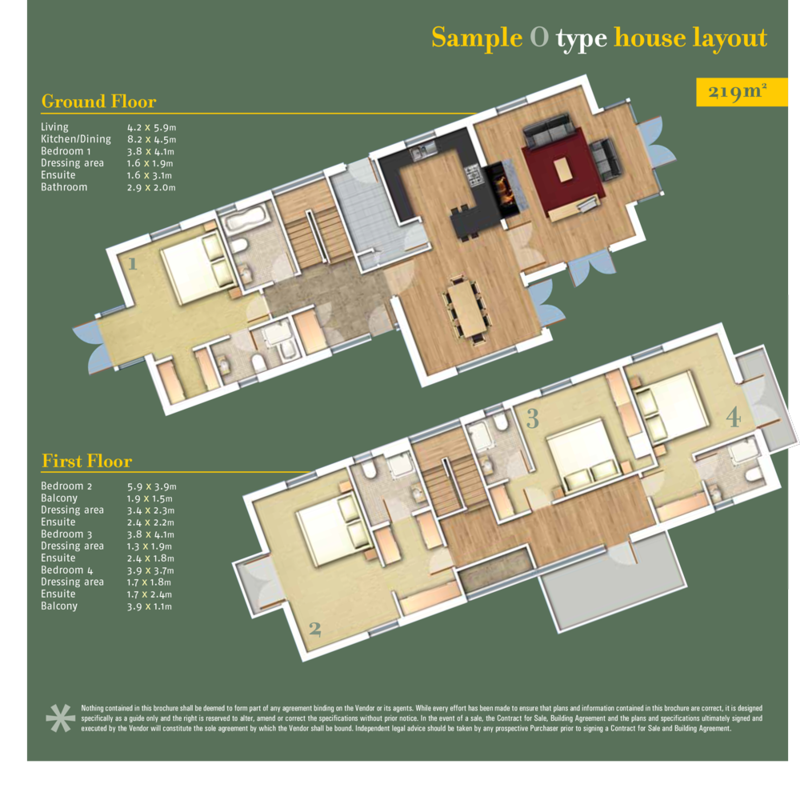 Built and designed to the highest spec, this luxury self-catering accommodation is among the most stylish and contemporary in Ireland. 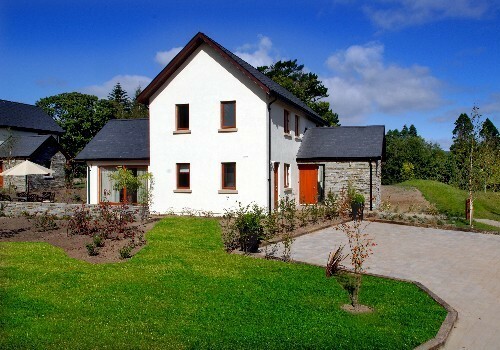 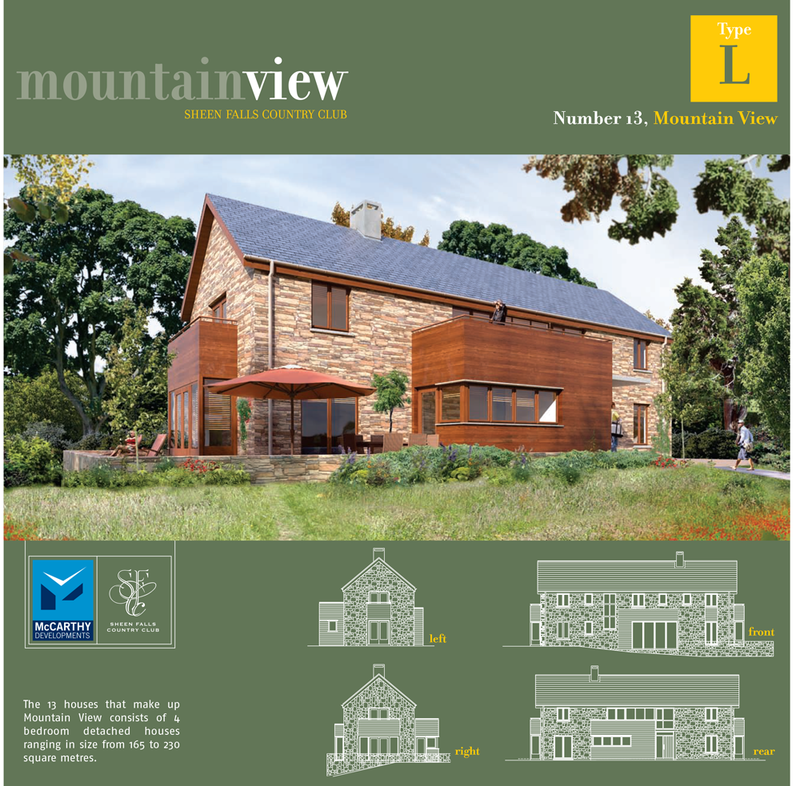 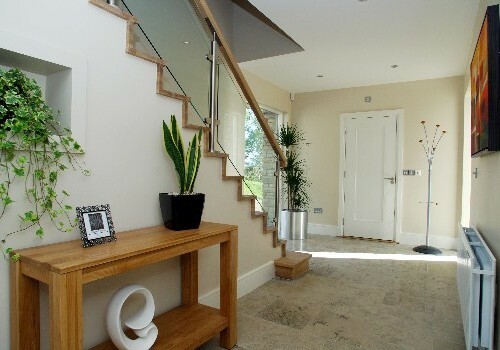 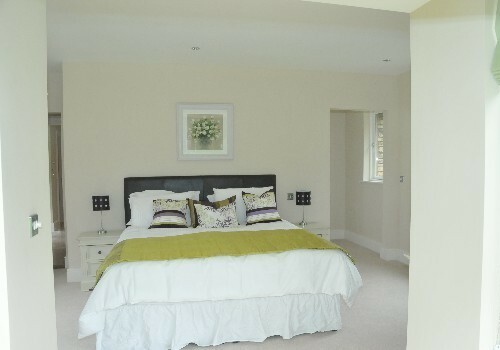 Enjoy the ease of renting one of the exquisite Mountain View detached houses, sleeping up to 8 people. 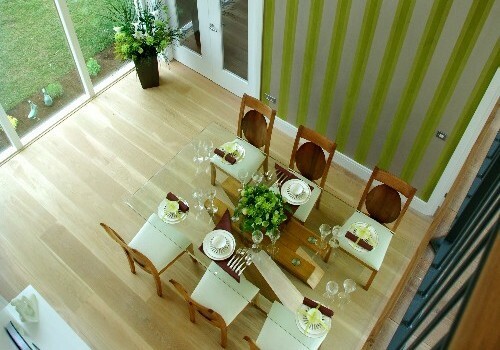 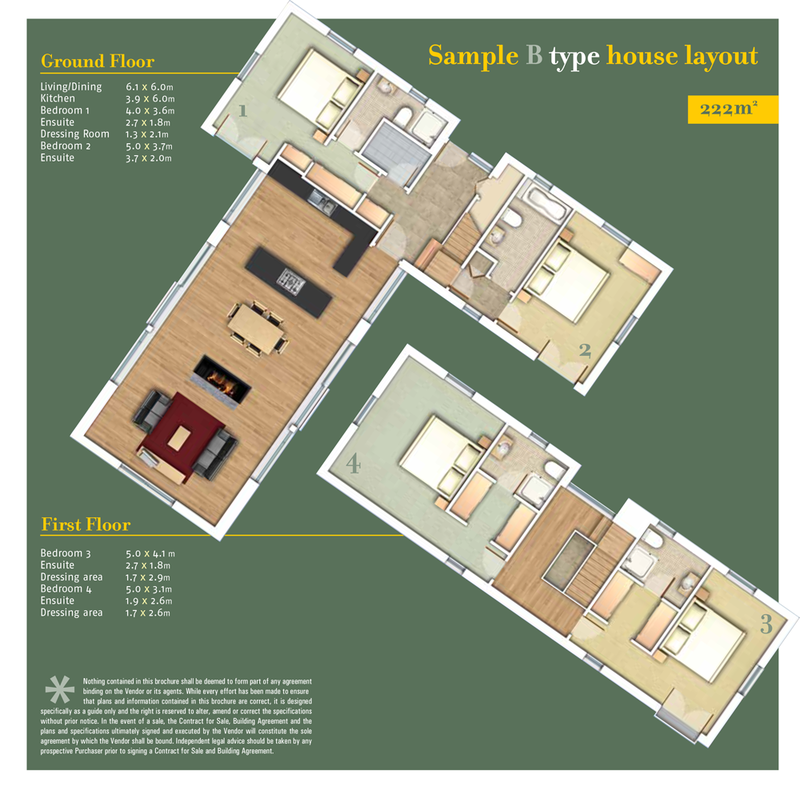 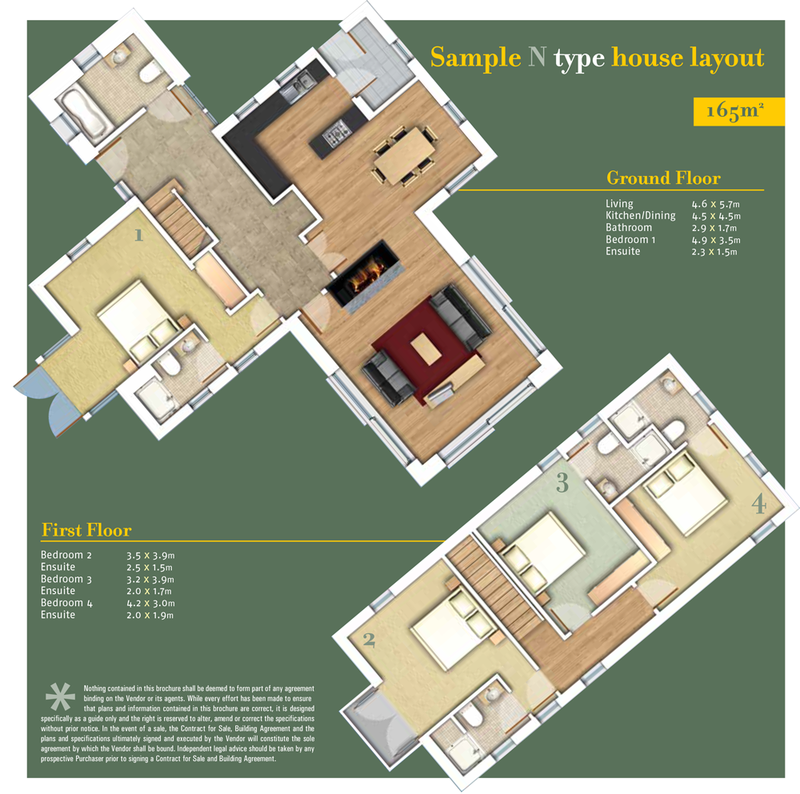 Each house has luxurious decor, state-of-the-art kitchens and all the home amenities you require. 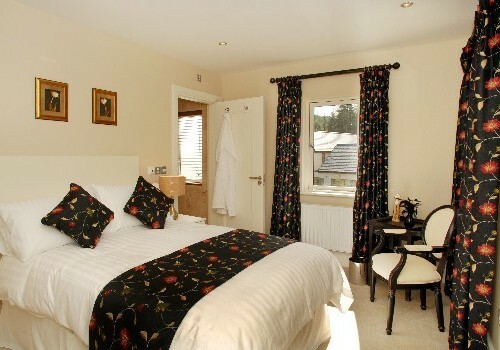 Take a short or long break with your family and friends and enjoy the very best of The Kingdom. 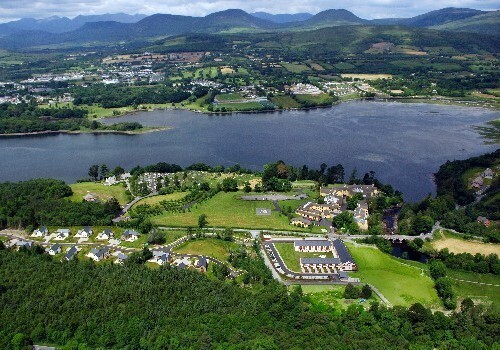 An immense array of activities and interests, invigorating or relaxing, are available nearby, to ensure your visit leaves you with pleasant and fulfilled memories of Kenmare. 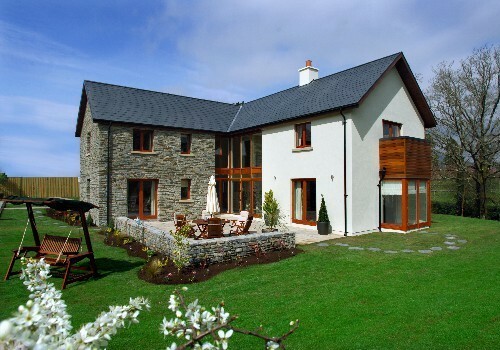 Uniquely located on the Ring of Kerry, The Ring of Beara and the Wild Atlantic Way, Sheen Falls Country Club is an ideal base to explore the South West of Ireland and County Kerry. 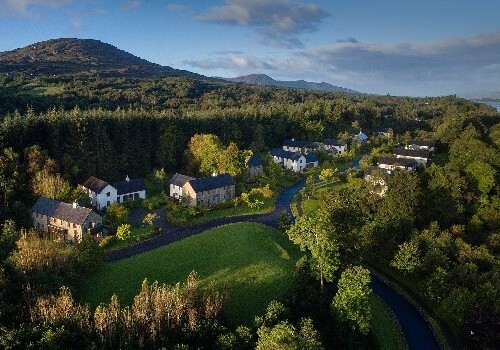 It is the perfect get away for plenty of outdoor activities, salmon fishing, horse riding, water activities, hill walking, trails, scenic bike tours, tennis and more! 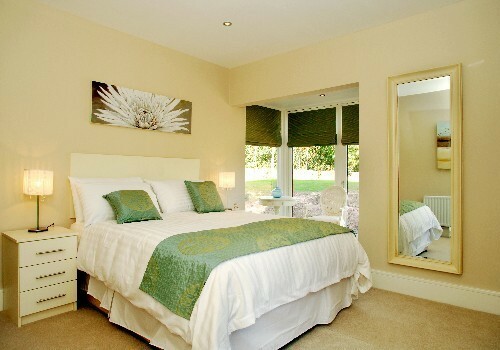 Whatever it is you’re looking for – family fun, romantic breaks, adventure weekends or relaxing with friends – you’ll find it all here.